Active, retired, and honorably discharged members of the United States military will receive FREE admission on Sunday, September 10. Just show your Military ID at any ticket window to receive free admission. 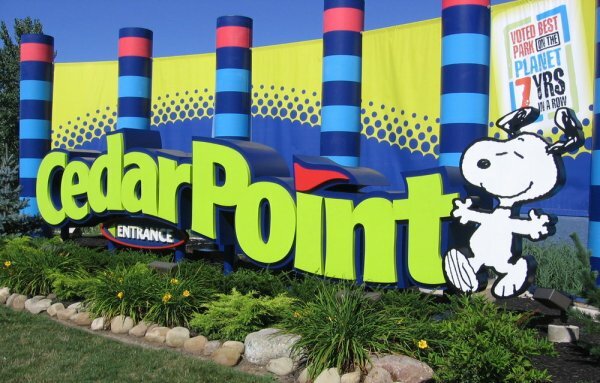 Up to six (6) additional tickets may be purchased for immediate family members at any Cedar Point ticket window for just $19.99 plus tax with proper ID. Active duty, retired military and VETERANS can buy military and veteran discount admissions for themselves and their families. Military discount price is $43 per person. Military ID holder can also get a $5 military discount on parking when purchased in advance. Cedar Point. People throughout the entire world know about it. It's the number-one rated amusement park on the planet. It's also the second oldest amusement park in North America. With a history dating back to 1870, the classic amusement park/resort on the shore of Lake Erie has seen its share of rides, roller coasters, trends and history. 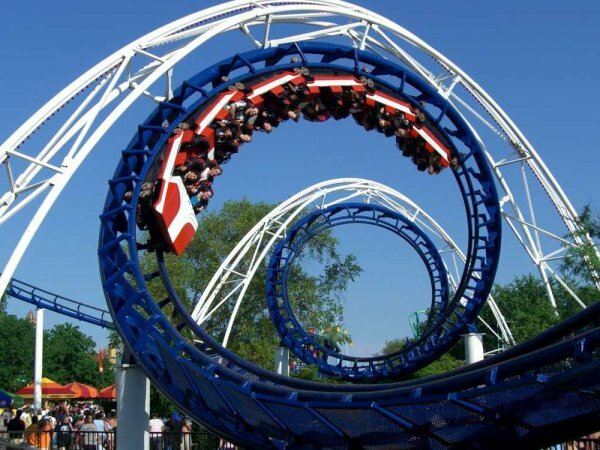 The history of thrill rides at Cedar Point began in 1892 with the introduction of the peninsula’s first roller coaster, the Switchback Railway. The addition of the 25-foot-tall, 10-mph scream machine would forever shape the future of Cedar Point. Later years would bring a wide variety of rides, roller coasters, games, shows and more. Visionaries such as George Boeckling, George Roose, Emile Legros, Robert L. Munger, Jr. and Richard Kinzel have all played a significant part in creating the ultimate amusement park that more than 3 million guests trek to each and every summer. 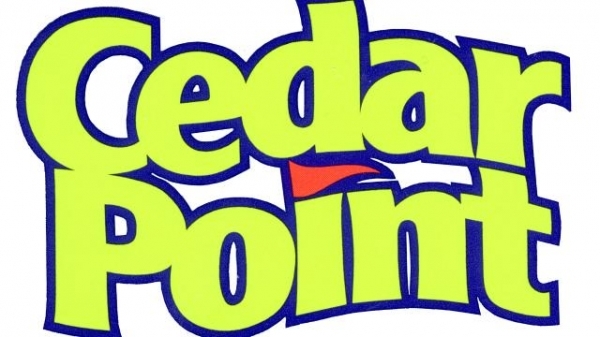 With all the changes over the years, the Cedar Point of today wouldn't be recognized by a guest who visited in 1870 — with two exceptions. The first thing is the beach, the beautiful, sandy Lake Erie beach. The second thing — and the best thing — is the smiles. The smiles that Cedar Point guests have been sharing since the first ferry crossed Sandusky Bay so many years ago. The same smiles that are sure to be echoed at Cedar Point in the future, as Lake Erie's summertime tradition continues with the very best in family fun and excitement.